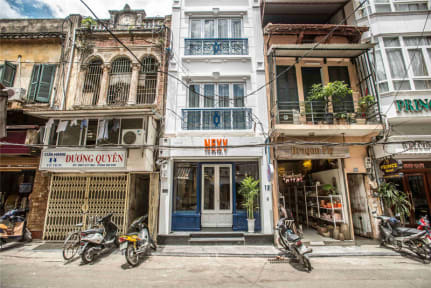 Nexy Hostel kohteessa Hanoi, Vietnam: Varaa nyt! 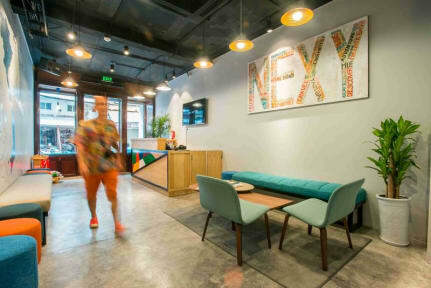 The best hostel I've stayed at. Beds were comfier than my own one at home. Staff was beyond nice and helpful with everything. Breakfast could be more versatile but it was alright. Definitely recommend!